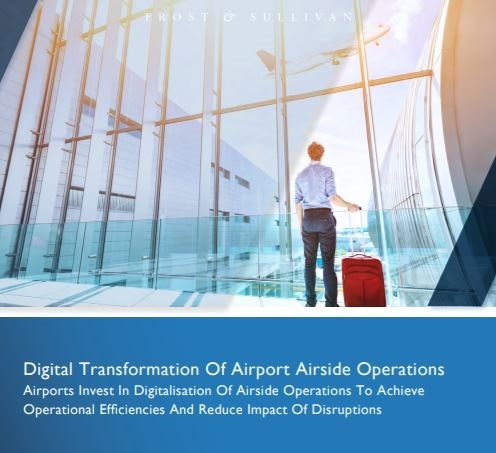 As airside digitization intensifies globally, a study titled Digital Transformation Of Airport Airside Operations commissioned by ADB SAFEGATE, conducted by Frost & Sullivan, offers valuable insights on what areas and technologies global airports are investing in. Digital Air Traffic Control (ATC) is top priority, with most airports interested in remote towers and drone management systems. The Gate and Apron and Operations Control areas are tied at second. At the Gate, airports are upgrading visual docking guidance systems and deploying sequence and apron management software. The Airport Operational Database (AODB), forecasting and quality and safety management are key projects within Operations Control. Advanced Analytics is a key domain for ADB SAFEGATE. The focus is on developing innovative solutions that will provide airports with the first complete suite of ‘Intelligent Data Management’ software from aircraft approach to departure. 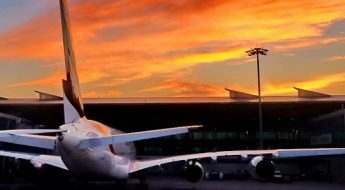 In this journey, the company will collaborate with existing partners – airports, Air Navigation Service Providers (ANSP), and airlines, and also engage with innovation departments, to support airport digitization. The digital transformation study offers an interesting perspective across four areas of the airport – the Tower and ATC, Gate and Apron, Operations Control and the Airfield – and summarizes other trends. Click here to download the whitepaper. Airport Tower and ATC: Main focus of most programs, with 25% of airports surveyed naming this as a priority. ATC digitization seeks to enhance capacity and safety, improve situational awareness for pilots and ATC, and improve operational agility to manage unprecedented air traffic growth. Projects relate to digital ATC, process automation, optimizing aircraft and vehicle surface movements and drone management systems. All tier 2 and most tier 1 and 3 airports want to upgrade their departure management systems. Gate and Apron: 22% of the airports named this as a priority, with a focus on gate management and A-VDGS. 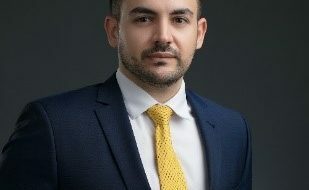 Seven out of ten airports in Europe, the Middle East, and Africa (EMEA), and nine out of ten APAC airports, are looking to upgrade their docking guidance systems to A-VDGS. By fully automating docking, airports expect to improve situational awareness, and enable seamless communications among stakeholders, capture data valuable to airport managers, and improve on-time performance and predictability of turnaround times. Airport Operations Control: Software and systems that plan and control airside operations are equally important with 22% of the airports naming this as a focus for new deployments. Projects focus on A-CDM (Airport-Collaborative Decision Making) management, forecasting, quality and safety management, and Airport Operational Database (AODB). Airports are gradually adopting total airport management, and the overall goal is collaboration among airside partners to improve airside situational awareness and operational efficiency. Airport Airfield: Almost two-thirds of Tier 1 airports are planning to upgrade their airfield control and monitoring and aircraft and vehicle detection systems. More tier-2 and tier-3 airports are considering automating Foreign Object Debris Detection (FODD). Airfield projects focus on improved operational visibility and infrastructure expansion rather than performance improvement. Energy efficiency is a big focus, and a driver for adoption of LED lights as well as smart systems that can regulate usage. 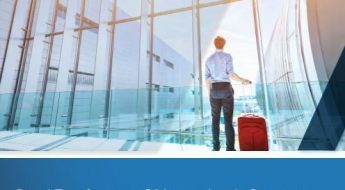 Among other notable trends, more than 80% of the airports surveyed expect the biggest impact on operations will be from technology implementations related to Integrated Airside Data Platforms and Disruption Management. The study also identifies the following five areas as the major focus for digital transformation programs. Sensorization – use of data from sensors, and the wider airport Internet of Things (IoT) network. Do you want to find out more? Click here to download the whitepaper. Frost & Sullivan, a Growth Partnership Company, works in collaboration with clients to leverage visionary innovation that addresses the global challenges and related growth opportunities that will make or break today’s market participants. For more than 50 years, Frost & Sullivan has been developing growth strategies for the Global 1000, emerging businesses, the public sector and the investment community.